The 2019 MiLB season gets going with a full slate of games from Low-A ball to Triple A on Thursday afternoon. 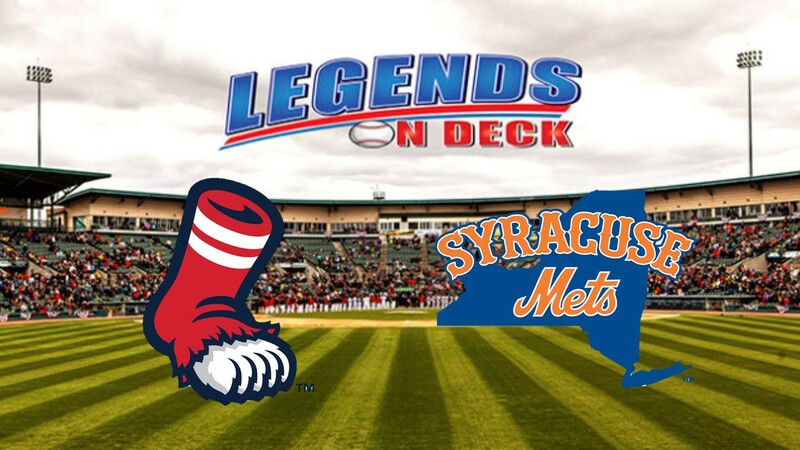 The New York Mets new Triple-A franchise, the Syracuse Mets, will start their inaugural season at home against the Boston Red Sox affiliate the Pawtucket PawSox, with first pitched scheduled for 2:05 pm. The Mets roster will have a stock of major league experienced ball players that are looking for another chance at the show, along with long-shot for all other 29 MLB teams but the Mets, Tim Tebow, even though New York feels he will be a productive major league ball player in the near future. The Mets, who used to have one of the top farm systems in the game, are in the rebuilding phase, but it may take a few years to build it up again. They do have some promising experienced players vying for a spot in the majors, but unless there is an injury this season or a shift in the current roster, they may not get the chance they deserve. The Red Sox on the other hand have five of their top prospects on the PawSox, led by infielder Michael Chavis, who showed he is ready for a chance at a major league career, as he hit .273, with four home runs and 10 RBIs in 22 at bats during the 2019 Spring Training season. There are also six major leaguers that are hoping to get a call back to the show, led by RHP Jenrry Mejia, who returns to the game after being banned by major league baseball after three PED suspensions. The Red Sox have talent in their farm system and it shows as they only have six guys on the Triple-A team with major league experience, but enough room for some of their younger ball players to move up and have a chance to play in the higher levels.